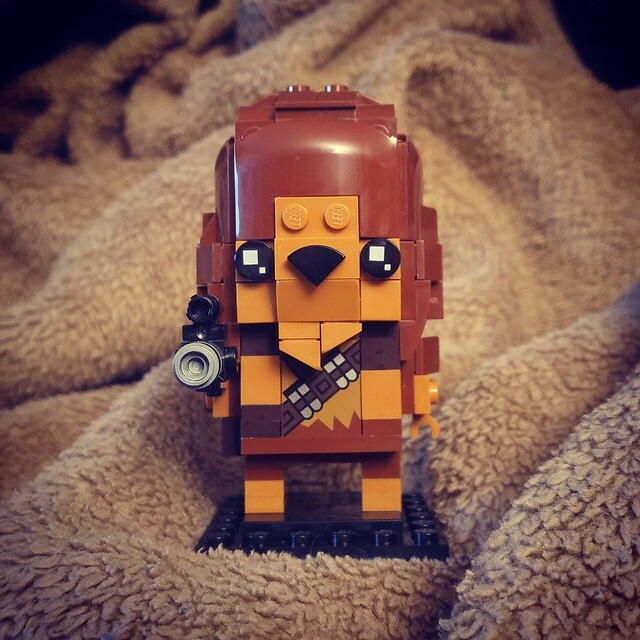 Summer Of LEGO 2018 Day 1 – Space Bear! This one is in just under the wire, but that’s going to happen on this journey. I may end up having to do a couple of posts on a day if I get behind, due to work or family time, but the sets and such will get built! So for day one, I chose the iconic Space Bear. Some people call him Chewbacca, but not me. I call him a her and she’s probably named Frank or Tina. She does look a bit like a Tina. Anyway, with all the Brickheadz stuff being announced lately, I thought one based on a current summer movie would fit. So, SPACE BEAR! What can I say? She’s cute. I wish she had her bowcaster, but whatever works. I’m sure when I see the film, I’ll see whatever this is. Summer Of LEGO 2018 Begins!